Yep, you read that right, I got a coverstitch machine! I had been contemplating one for awhile, and every time I sew with knits I think, what am I doing? I always struggle with my double-needle, I am never happy with how hems look with it (and sometimes they pop) and I always end up thinking that the garment would look so much better if I had the proper tool. 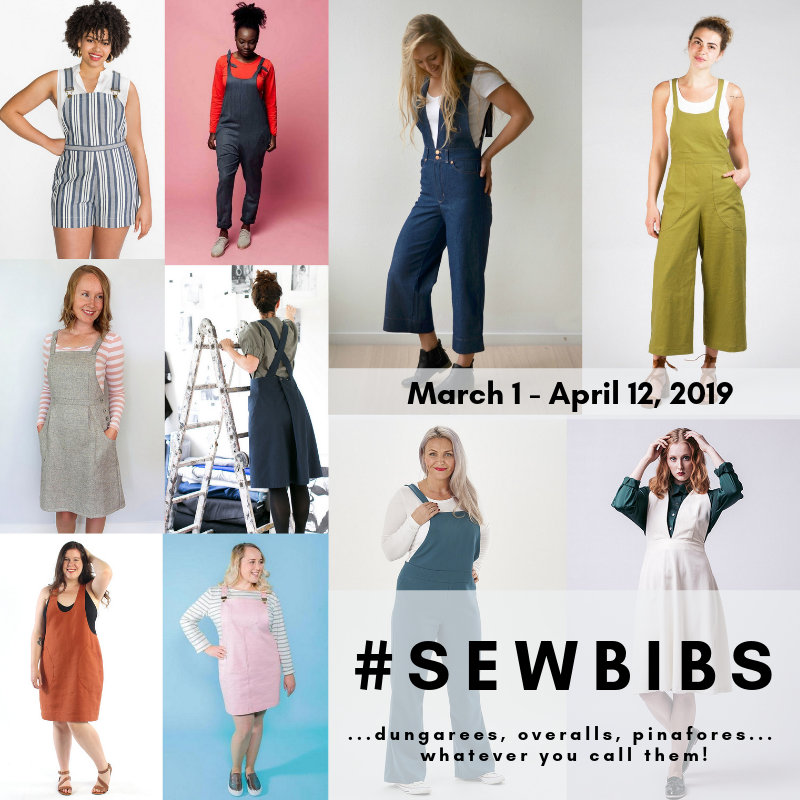 After making all those t-shirts with ripply hems, I chatted with my amazingly wonderful and supportive husband, and he agreed that I needed to add this machine to my sweat shop and so off I went to the sewing store. I had already picked out (read: fondled) this machine last time I was at the store, so I knew exactly what to buy. I have a soft spot in my heart for Janome. My first real sewing machine, John bought me back in 2007 was a Janome and it still runs like a top. My serger is also a Janome, and I love it too. (The regular sewing machine I use now is a super amazing Pfaff, the Creative Performance, and it does everything but the dishes. There now you know all my secrets.) I read a bit about coverstitch machines on the internet too, and was happy to discover that this baby got some good reviews. I ended up buying a clear foot, and a seam guide to go with it. You might be asking yourself, what exactly is a coverstitch machine? Don't worry, I had no idea what it was either. I thought a serger could do what it does, and some combination serger-coverstitch machines can, but that's not what I have. Basically, a coverstitch machine hems knit garments with one or two needles. You can use it on wovens as well, but usually it's used on knits to create that stretchy hem. Take a look at the hem on a RTW t-shirt and you'll see what I am talking about. Of course I was pretty anxious to make something with this bad boy, so I turned to the Deer & Doe Plantain. I've made about 3 Plantains so far (two are blogged here) and been really happy with them all. I had been dreaming of making one with contrast sleeves and a large pocket, so off I went. The coverstitch machine uses the same thread as my serger, so that's pretty handy. And it's really not difficult to thread. It only has one looper and then the needles - easy peasy. I used the coverstitch machine to top stitch around the neckline and it worked beautifully. You can see the grey thread I used above and here it is on the right side of the garment. Doesn't it look beautiful? Here's a look at the sleeve hems. I used the narrow 2 needle option, but there is also a 3 needle option, or a wider 2 needle option. You can also use one needle for a decorative chain-stitch. Look there's no lump in between the stitching, no skipped stitches, and the hem is laying flat. Hallelujah! Doesn't that look so professional? I love it! It's a bit tricky lining the hem up with the edge of the fabric, but with a little more practice I am sure it will be a breeze. There's always a bit of learning curve when I learn a new technique. So far, I am super happy with this machine, and I can't wait to use it more. As for my Plantain, I cut my regular size 42, but for some reason this one is a bit more fitted than my other ones. I'm thinking it might be due to the fabric (or it could be all the slurpees and ice cream I've eaten this summer. Nah! Let's go with it being the fabric's fault). The grey is my favourite cotton spandex from Girl Charlee, and the lovely mint is a weird mystery knit that I picked up on Goldhawk Road when we were in London during the spring. It's a lovely weight and colour, and it has an okay amount of stretch, but pretty much no recovery. This shirt is still totally wearable, but I wish the mint was nice as the grey. I used the pocket from Grainline's Archer and it didn't turn out quite as I imagined and I should have placed it a bit closer to the middle, but I'm still happy with it. I didn't want to unpick it and replace it, because I am sure there'd be little holes left in the fabric. Seeing the back of this shirt, really makes me wish I wore a different bra for these pictures or that I had given myself a little extra room, but I didn't. You live and learn, and I know I will totally still wear this one a lot. It also got a tiny bit shorter than I had wanted. So there you have it. If you are on the fence about a coverstitch machine, jump off and go buy one. If you sew with knits a lot then I think it's totally worth it. If you have any questions about it, feel free to ask. I promise to do my best to answer them. Hope you are enjoying these last days of summer. John and I are kind of gloating because it's supposed to snow in Calgary tomorrow (and Tuesday and Wednesday), can you believe it? But at the lake, where we currently are, it's still nice and warm! Woo hoo!